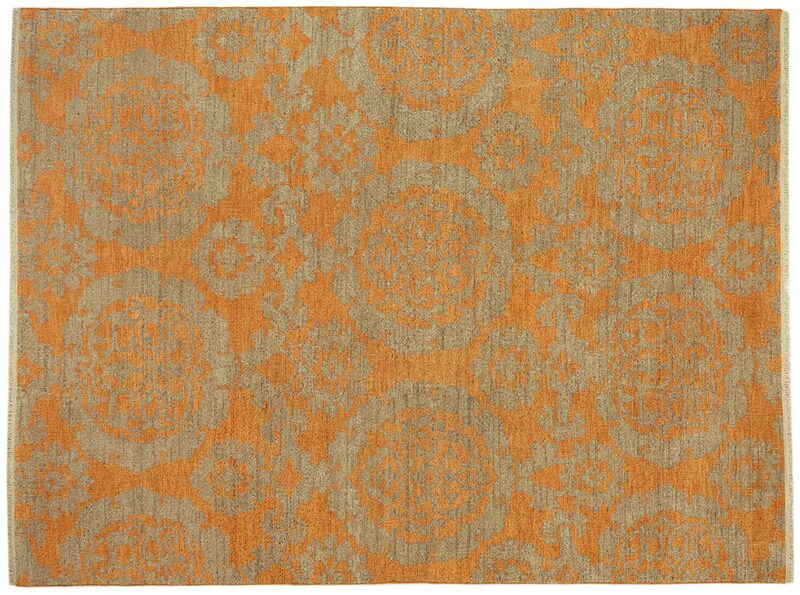 Masland Studio rugs…Bold motifs elegantly infused with current color trends. Rugs that create a statement with inspiring pops of color through a simplistic and sophisticated approach, helping to deliver a work of art for the floor. 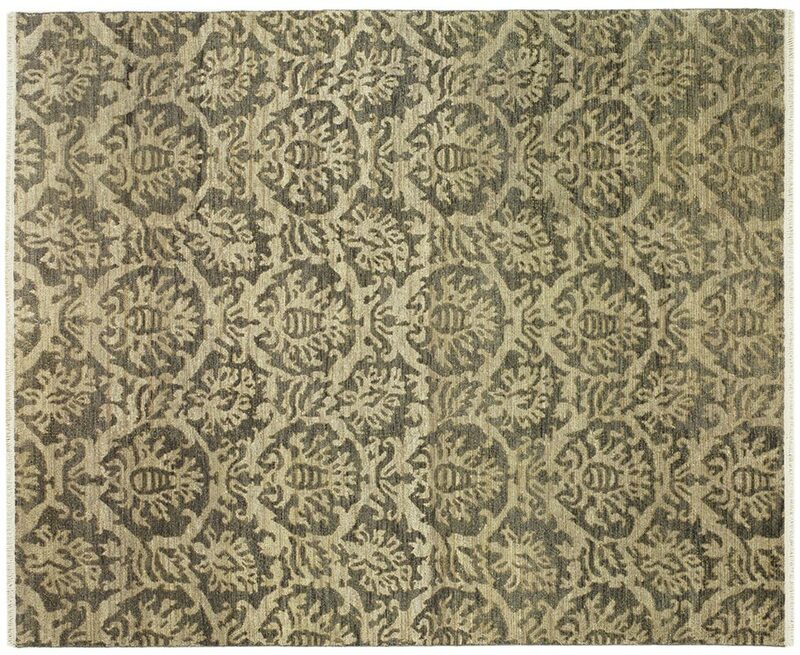 The rugs are masterfully hand knotted in India through skilled weavers that carefully execute the patterns one knot at a time. Four weavers work in unison on each rug as the patterns unfold through techniques that have been used for centuries. Masterfully hand knotted in India through skilled weavers that carefully execute the patterns one knot at a time. Four weavers work in unison on each rug as the patterns unfold through techniques that have been used for centuries. To develop a slight visual and textural movement for each color within the rug, wool counts from Northern Europe, Italy and New Zealand are blended together at the looms to develop a natural patina for each color. 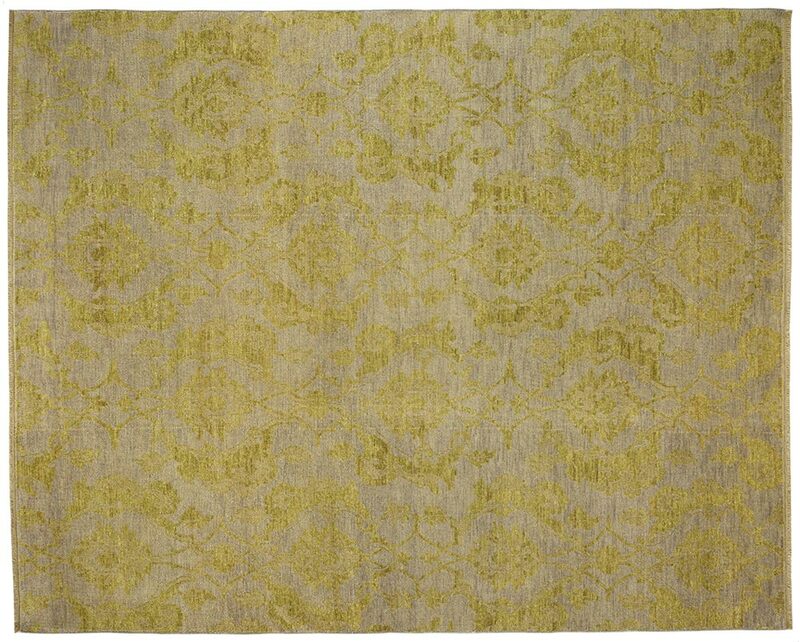 The depth of a single color develops to create this subtle, yet inspiring effect that can only be reached through weaving. To further enhance this effect after they are woven, Masland’s Studio rugs undergo cutting-edge finishing techniques. Each rug is repeatedly washed and sheared multiple times until the rug develops its own personality. This vintage finish along with the unique patterns and colors help develop a simplistic glamour ideal for minimalist applications. Available in four trendsetting colors. 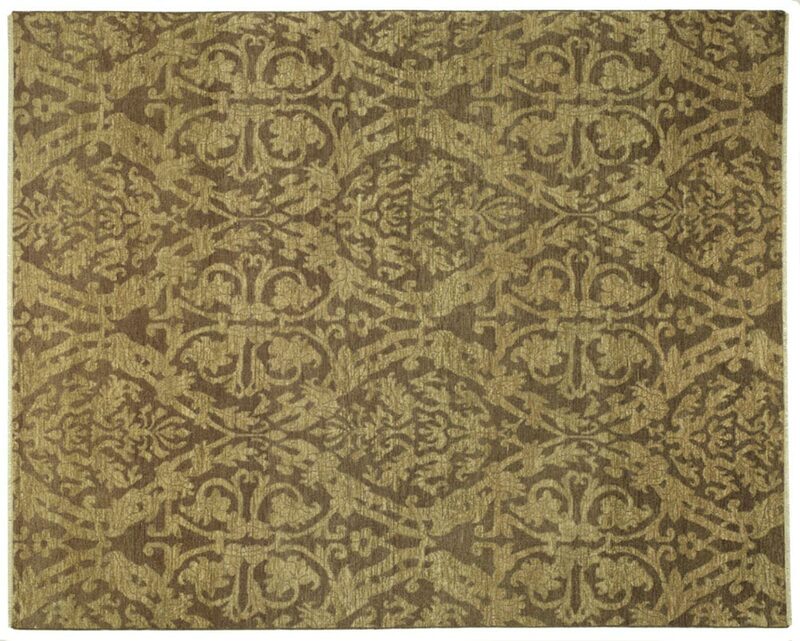 Available in 4 standard sizes ( 6'x9', 8'x10', 9'x12' and 10'x14' ) with custom sizes available.